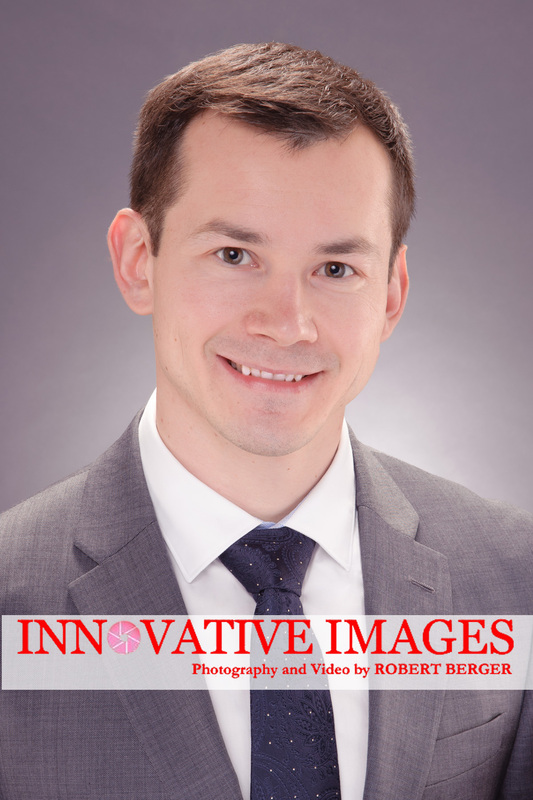 I recently had the pleasure to meet and photograph Yan for his professional business executive portrait. I think his headshot portrait truly reflects his persona. He is extremely charismatic, creative and genuine. I see him as a team leader and motivator in the oil and gas industry. Check out his bio on Linkedin! Skilled and dedicated engineering professional with significant training and expertise to succeed in the Oil & Gas Industry. Out of the box thinker with a strong attention to detail and dedication to quality. Experience in harsh Polar and Middle East desert conditions. Fluent in English, German, Russian, Spanish and strong command of French. You should be able to see from Yan’s headshot portrait that it looks very contemporary, lively and energetic. His executive portrait has a glow of positivity, that exemplifies my photographic style for business portraits, headshot portraits and professional executive portrait photography. My professional portrait style is analogous to enjoying a beautiful sunny day. It makes you feel wonderful! In my opinion, Yan’s Linkedin professional portrait will be one that people remember and admire! I also think having a professional portrait like Yan’s, paves the way for initial successful in person meetings.